The History Girl Survey and Giveaway! ~ The History Girl! In an effort to assess our visitors' interests for future articles and features, we have developed a short survey. The survey period has ended! Thanks to all who gave their opinions to help improve The History Girl's offerings and content! 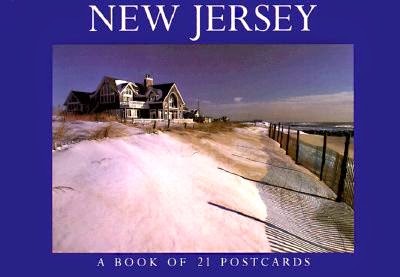 One winner will be chosen at the end of the survey period, Sunday, May 11, 2014 to receive a copy of New Jersey: A Book of 21 Postcards and a signed photo of The History Girl at a New Jersey historic site. A second winner will be chosen at the end of the survey period, Sunday, May 11, 2014 to receive a signed photo of The History Girl at a New Jersey historic site.